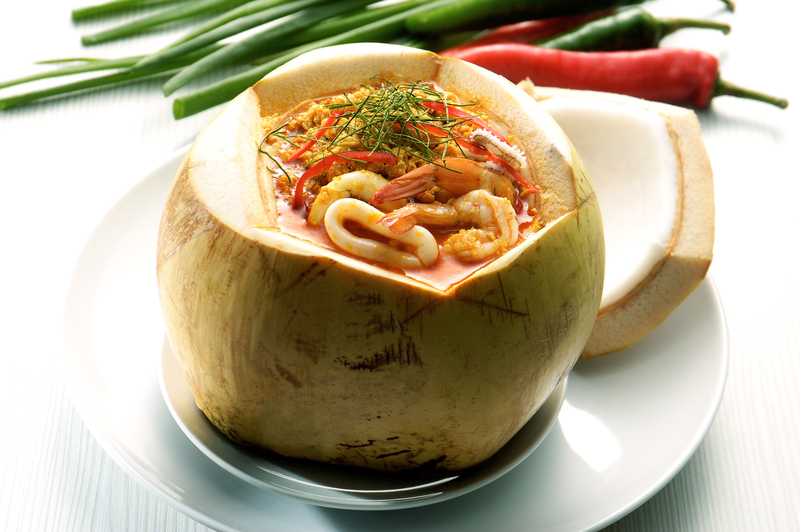 Klang is blessed with great seafood and a community of longstanding family businesses. 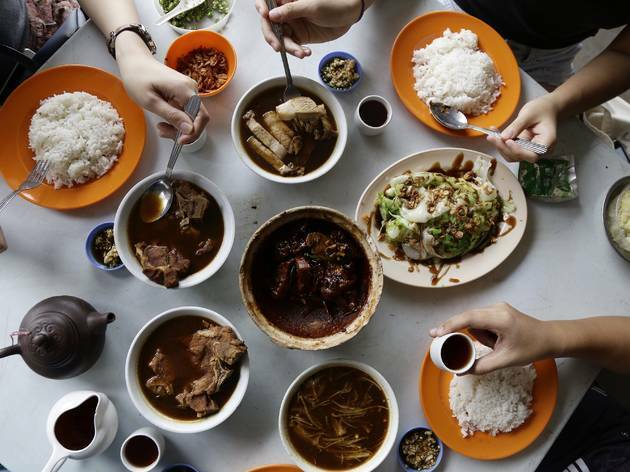 Here are the best things to eat in the port town (other than bak kut teh) to earn your #pasanglang badge. 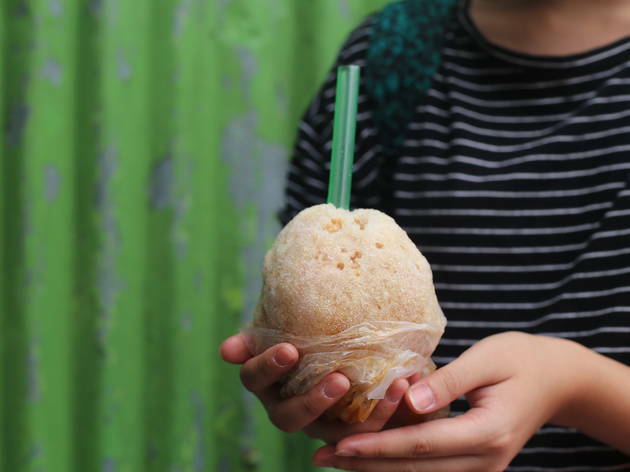 Part of the pleasure is in watching the making of the ais kepal, or iceball, of our childhood. 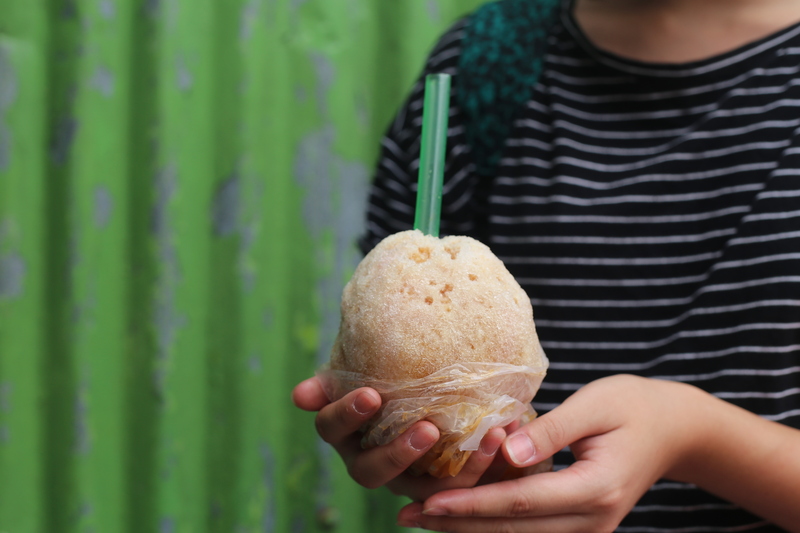 The Chinese uncle, who operates the stall out of his home, pounds and pummels ice shavings into a tight ball (with all the ais kacang fixings inside) before dousing it in gula Melaka and syrup. 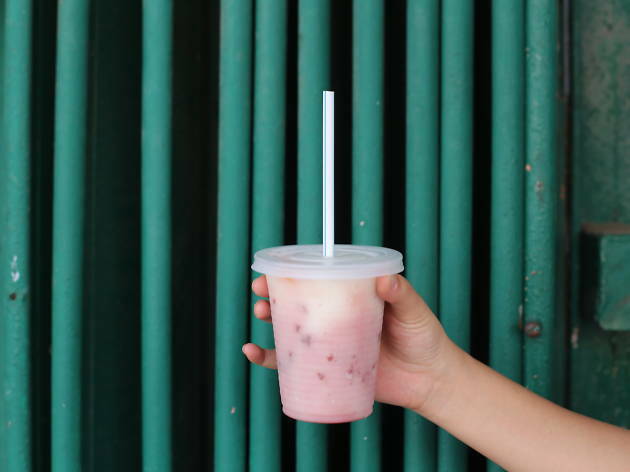 It isn’t slurped out of a square of wax paper, though; Klang’s ais kepal comes with a straw in a plastik ikat tepi – but you’ll still end up with sticky hands. 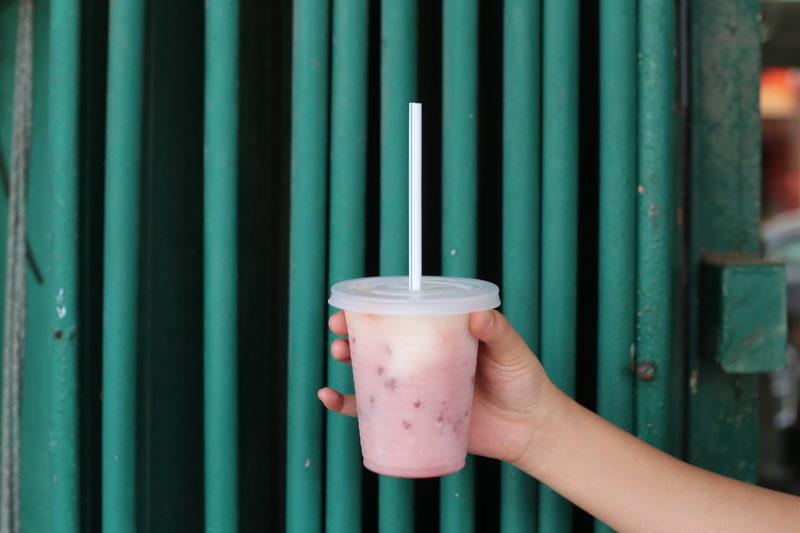 One of the best pau shops in Klang, Klang Food Centre churns out fluffy buns, freshly made daily. 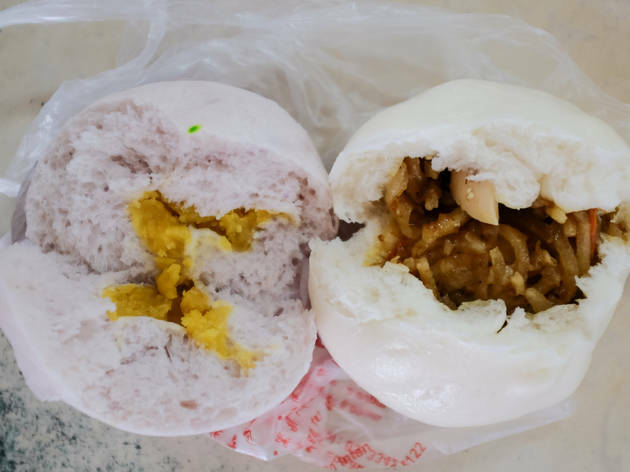 The shop began as a restaurant but the operation is now focused on the buns after their handmade paus began to gain attention. 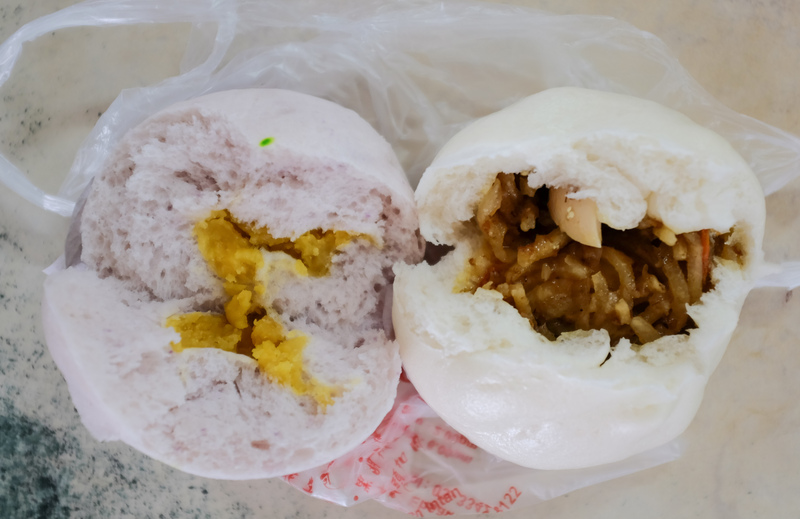 You won’t go wrong with any of the options but opt for the bestsellers such as mui choi pau, corn custard pau and vegetable pau which comes with half an egg. 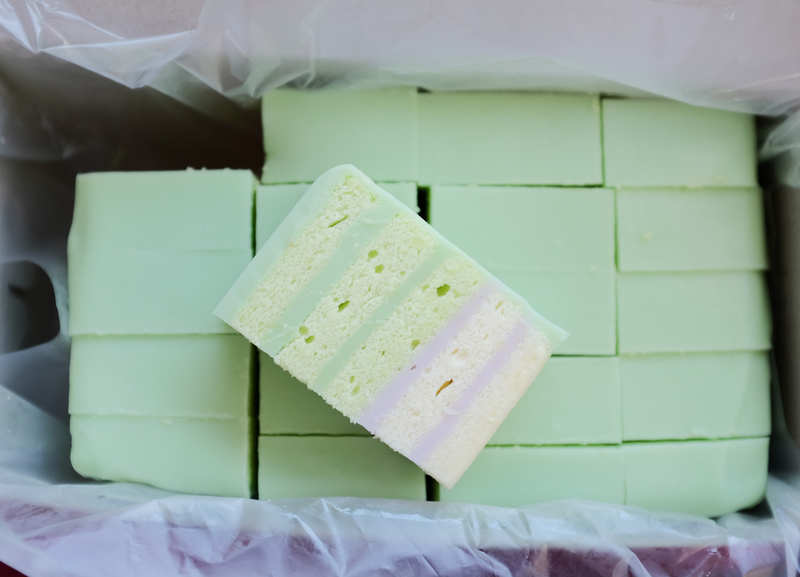 Come teatime, stock up on bite-sized handmade Nyonya kuih at Tasty Kuih Nyonya. 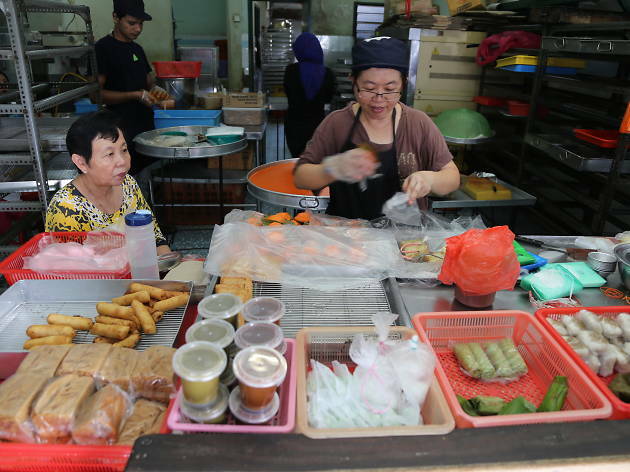 Originally from Penang, this fourth-generation kuih shop has been supplying kuih to Klangites since 1979. Note that the kuihs sell out really quickly. 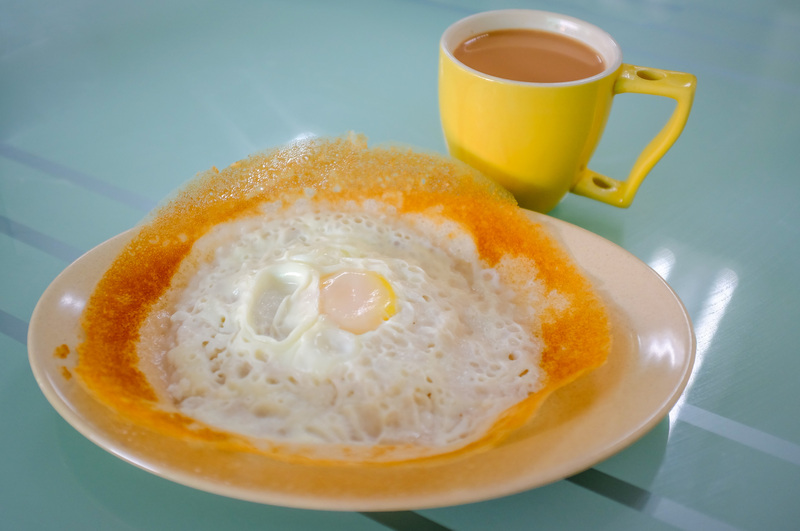 If you’re not feeling up to bak kut teh for breakfast, have appam instead. 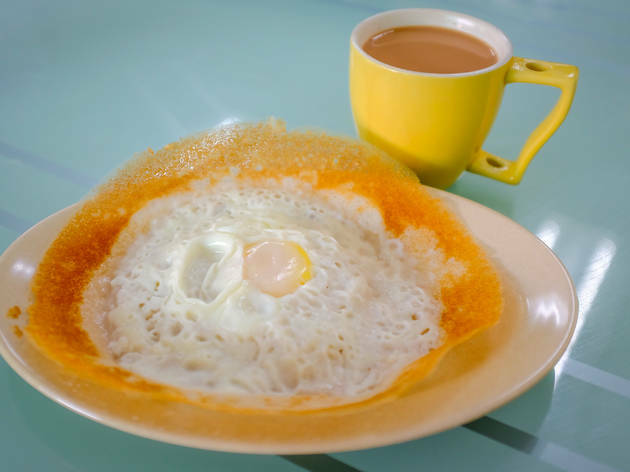 After exploring the Taman Chi Liung morning market, drop by Love Mom Restaurant for its excellent appam – crisp-edged, creamy in the centre, and with just the right notes of fermentation and subtle sweetness. 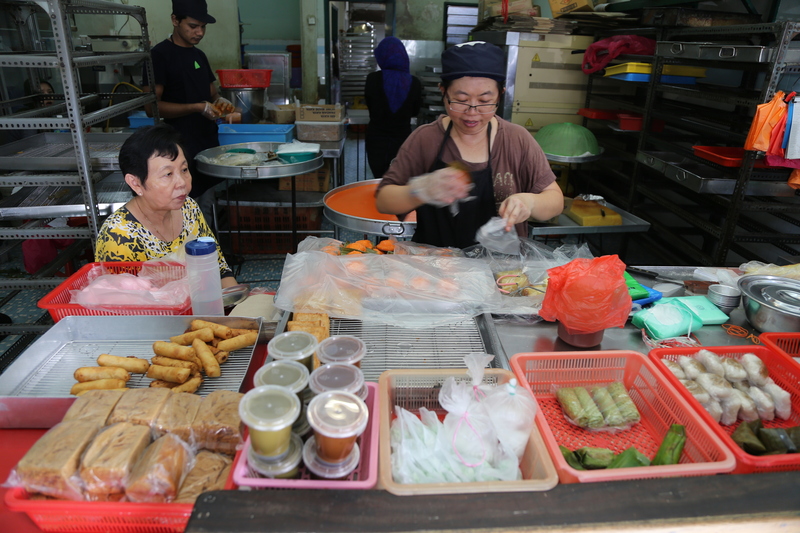 First established in 1952, Pandamaran (Malaysia’s second largest new village community after Jinjang) is home to the biggest food street in Klang. 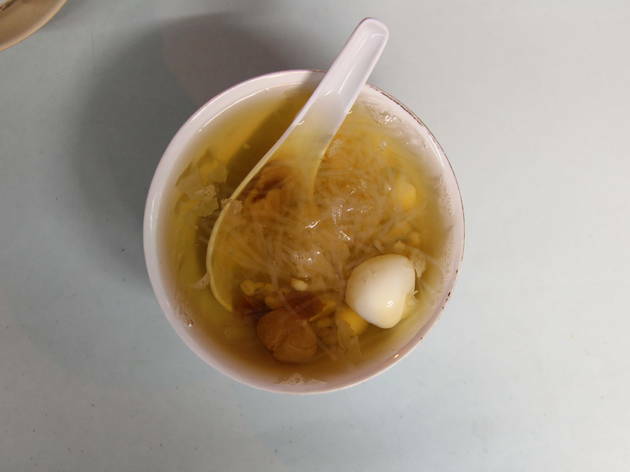 At the dessert stall near the end of the stretch, get the leng chee kang (sweet lotus seed soup) which has dried persimmon, barley, gingko nuts, lotus seeds, agar-agar strips, longans, crunchy white fungus and a hard-boiled quail egg. 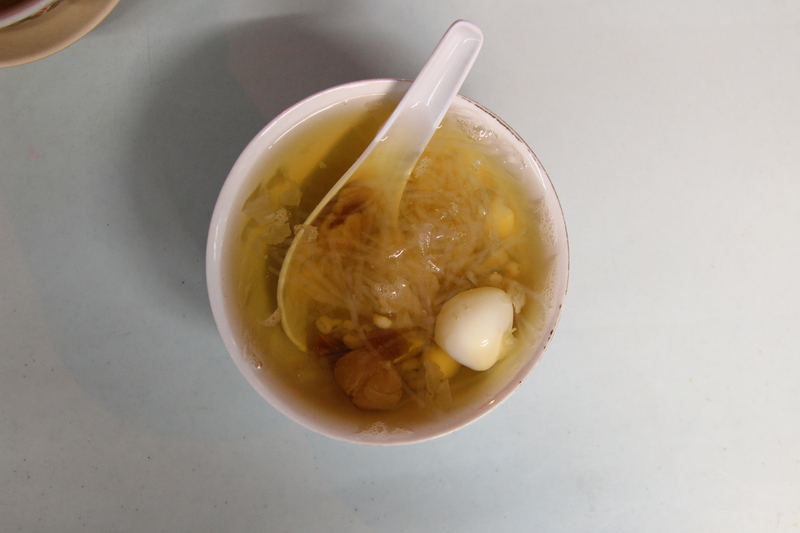 Fatty’s claim to fame is the mee hoon kuih. 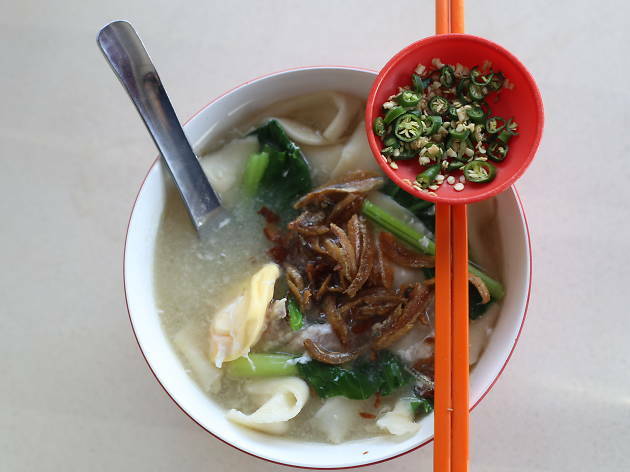 Think of it as Klang’s take on the pan mee; the hand-torn dough, cooked in boiling broth, is silky smooth and served with ikan bilis, choy sum (in place of potato leaves) and pork innards and slices. 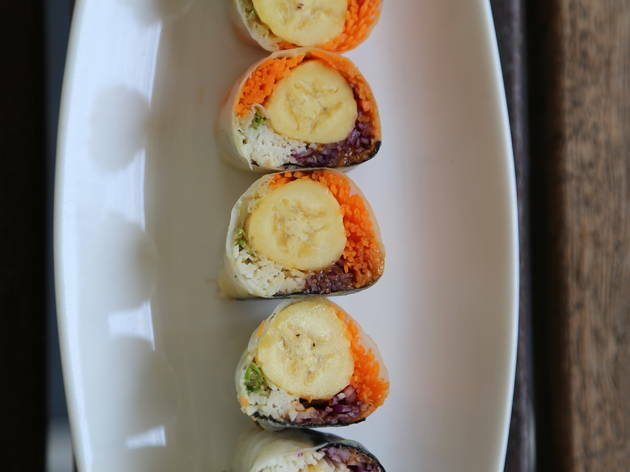 For the clean-eating fiend, PuRe Space is a tranquil restaurant and homestay with its own edible garden. 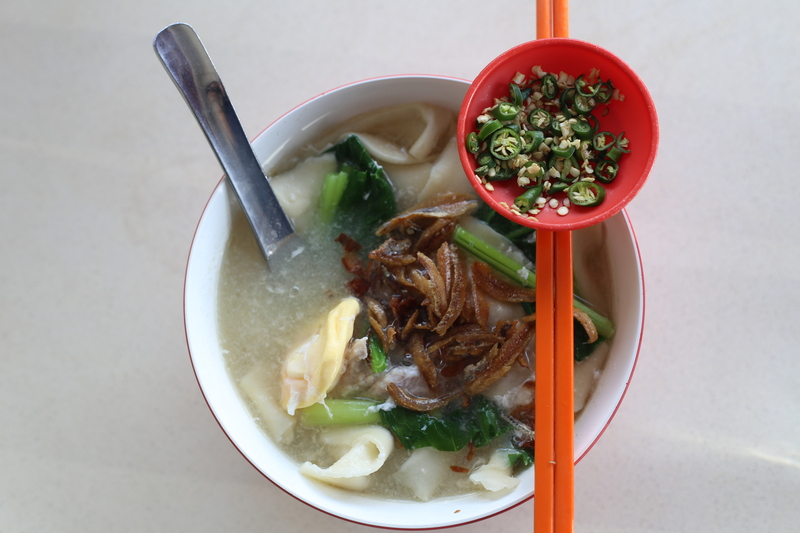 The menu consists of vegetarian dishes (ginger soup noodles, tofu rice, garden salad, fruit rojak, etc) and house-made teas such as roselle and red date ginger tea. 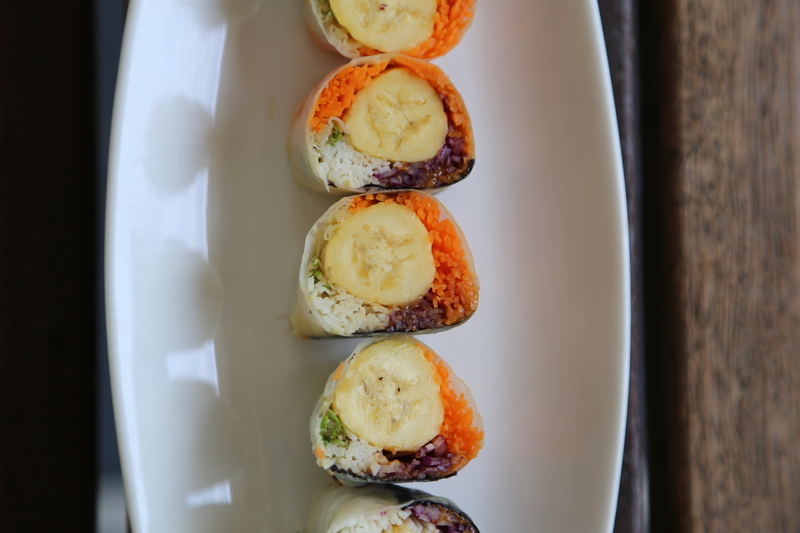 Try the banana spring roll – banana, shredded vegetables and homemade peanut sauce wrapped in a rice paper roll. 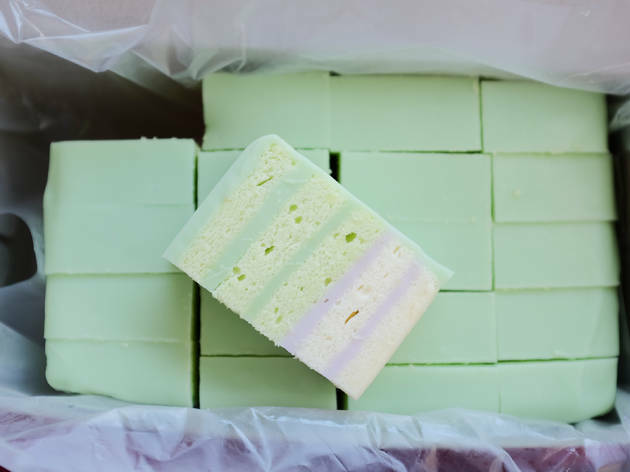 The birthplace of the classic pandan layer cake – Regent Pandan Layer Cake Shop – is located in Klang. 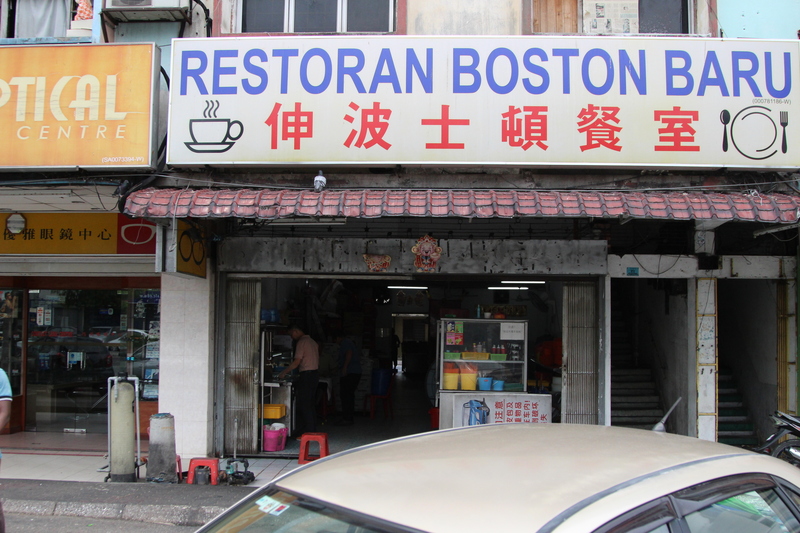 Founded by 69-year-old owner Cheng Yew Ho in 1977, the business will be continued by his son after Cheng’s retirement. Drop by this establishment for a slice or two, and pick up some marble and butter cakes while you’re at it. 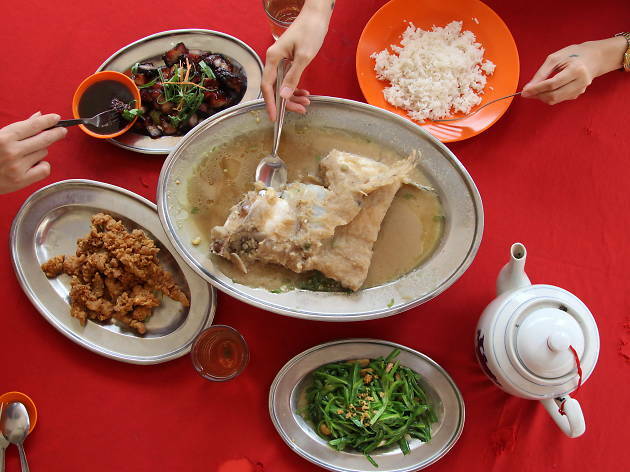 The settings of Da Tuan Yuan may be unassuming, but you forget about that as soon as waiters march out with their signature assam fish, mantis shrimp with salted egg yolk, spinach in superior broth, and a plate of well-caramelised char siu. 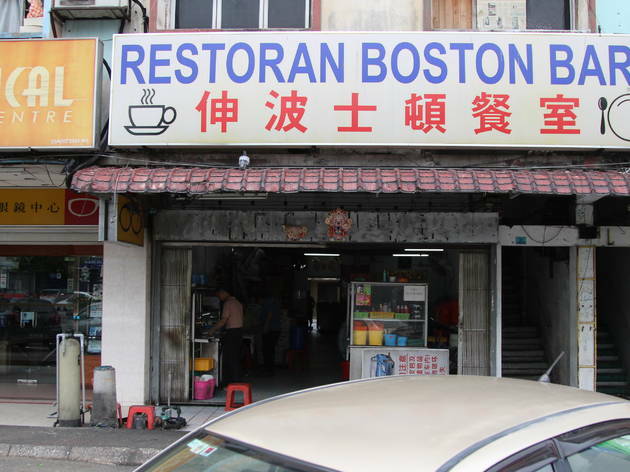 Boston Baru isn’t one to be outshined; their steamed lala, Nestum prawn, fried Hokkien mee and kung pow squid have garnered a legion of fans who are willing to wait as long as two hours for a table. 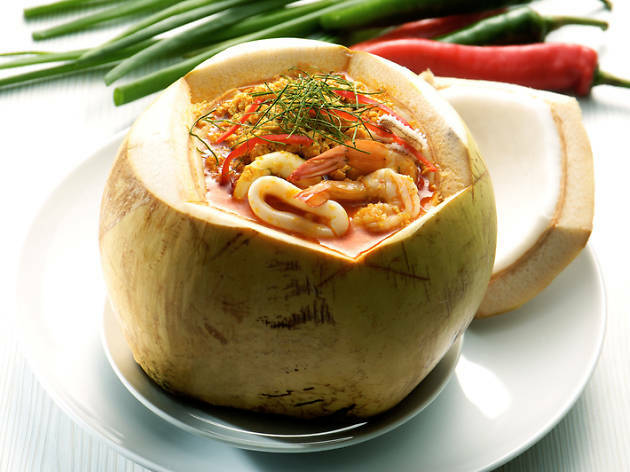 If the long queue at Boston Baru gets to you, go to Coconut Flower at Kampung Teluk Gong, which excels in dishes such as the coconut tom yum, sweet and sour crab, as well as sizzling oyster omelette. 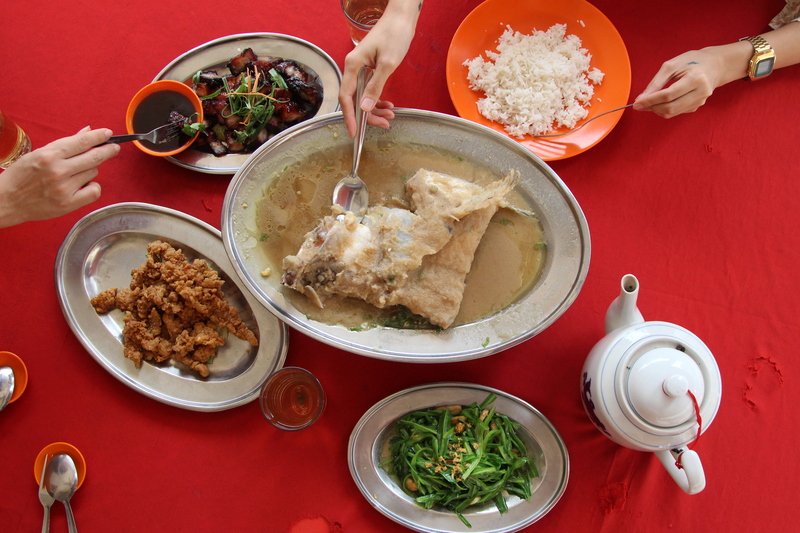 Most of us have driven all the way to Klang just to sample this comforting dish. 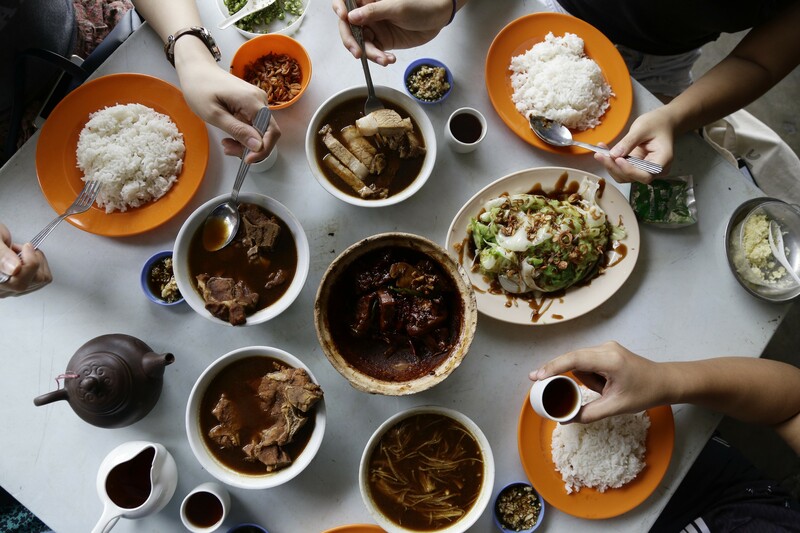 So whether you see this as breakfast, lunch or dinner, here are the best bak kut teh in the port town.